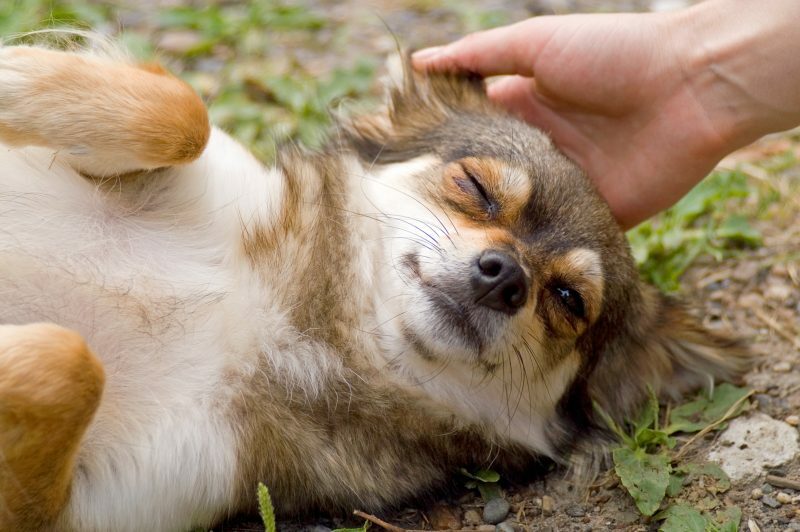 Have you recently been diagnosed as being allergic to dogs or cats? Or perhaps you’ve always been an allergy sufferer and are struggling to find a furbaby that doesn’t trigger your symptoms? When it comes to finding pets for allergy sufferers, it helps to understand your allergies as well as knowing how to control your symptoms. With some effort and patience, it is possible for a pet allergy sufferer to live comfortably with a four-legged friend. One favorite summer activity for many families is camping. From the high Sierras to scenic lakes, we have a wide range of scenic places to pitch a tent and kick back for a little outdoor recreation. 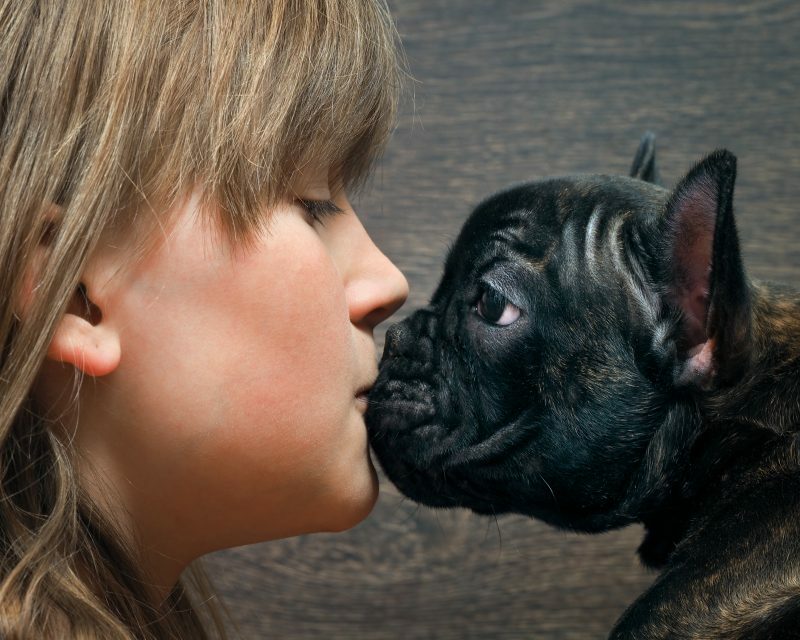 For pet loving families, bringing along the family four-legged is a no-brainer. After all, what’s not to love about a happy Fido enjoying all of the sights, sounds and the smells of nature? 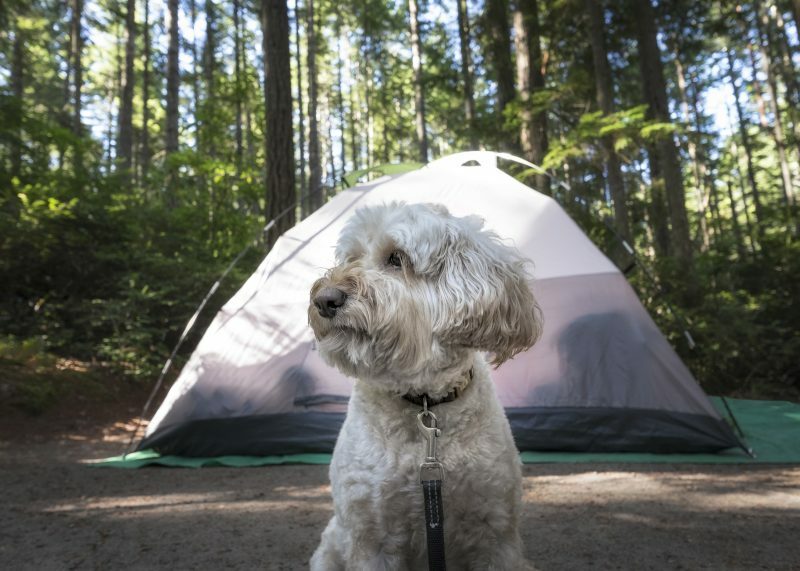 But, camping with pets has a few risks, so planning ahead for the safety and enjoyment of your pet pal is a must. 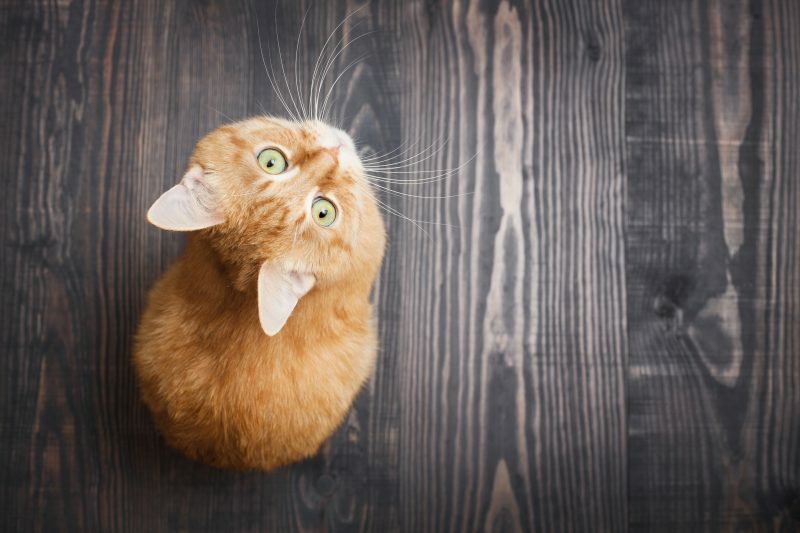 Of all veterinary ailments, it’s easy to assume that treating the raw, inflamed skin of itchy pets is manageable – but determining specific triggers is anything but. Indeed, the only thing worse than a fiery skin attack is not knowing the reason behind such a fierce reaction.